SAN FRANCISCO The California Supreme Court agreed Wednesday to consider a lawsuit that Yelp.com warns could lead to the removal of negative reviews on the popular website. The seven-member court voted unanimously Wednesday to take up an appeal by Yelp of a lower court ruling upholding an order requiring Yelp to remove posts against a San Francisco law firm. Yelp wants the Supreme Court to overturn the ruling, saying that if it’s allowed to stand, it will open the door for businesses to force the company to remove critical reviews. Dawn Hassell, the law firm’s managing attorney, says the business review website is exaggerating the stakes of her legal effort. She says it aims only to remove from Yelp lies by a former client that a judge determined were defamatory, not just negative. Hassell referred comment Wednesday to her attorney, Monique Olivier, who said in a statement she was not surprised the Supreme Court has taken up the case given the “amount of attention” it has received. San Francisco Superior Court Judge Donald Sullivan found the statements defamatory and ordered the client and Yelp to remove them. Hassell said the client failed to answer her lawsuit or remove the posts, so she had to seek a court order demanding that Yelp do it. Yelp says the judge’s order violates a 1996 federal law that courts have widely interpreted as protecting internet companies from liability for posts by third-party users and prohibiting the company from being treated as the speaker or publisher of users’ posts. 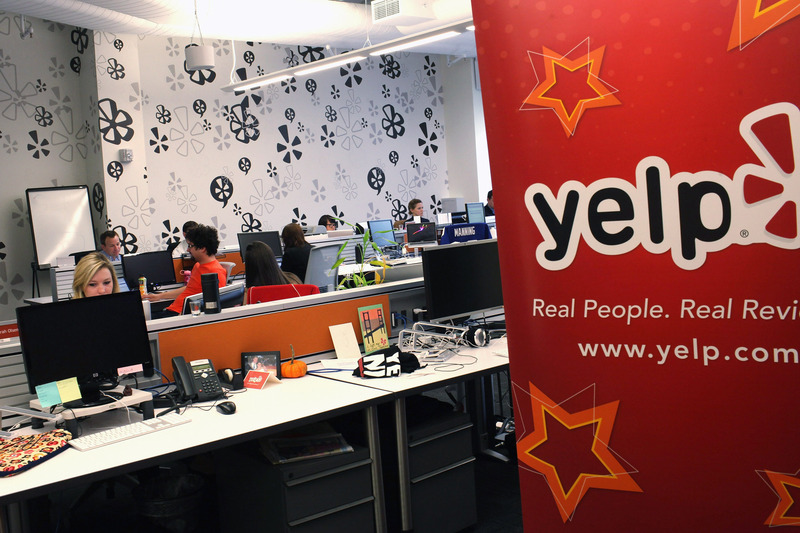 Internet law experts expect Yelp to prevail.